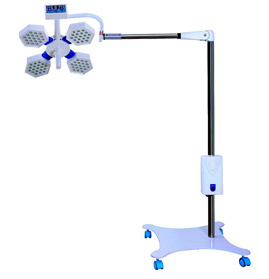 GPC Medical provides a wide range of shadow less operating lights that are testified with the latest lighting management technology that gives excellent shadow less effect with focusing on depth. 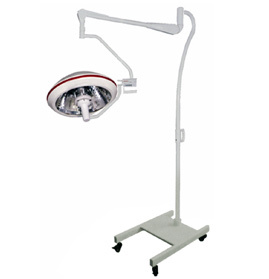 A modern operating room requires all these different types of shadow less lights that have stable electric performance, adjustable intensity adjustment, and back-up bulb changeover system in case of main bulb failure. 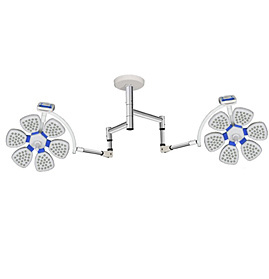 GPC gives you all these ultra modern features in their operating light products. The varieties and models are displayed for you to choose and order for the best results. 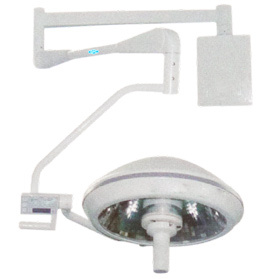 Send Your Buy Requirement For "Shadowless Lights" AND Get Quote Quickly.